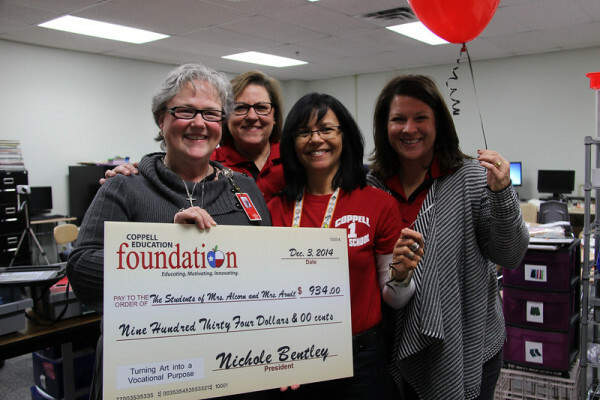 Coppell High School's Lynn Alcorn and Deb Arndt received $934 for "Turning Art into a Vocational Purpose." This funded supplies for the applied art class, recycling club and other students to create and design cards to sell as a hands-on vocational activity. 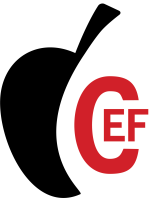 The vocational skills involve marketing, customer service, tracking inventory, packaging products, money management, etc.